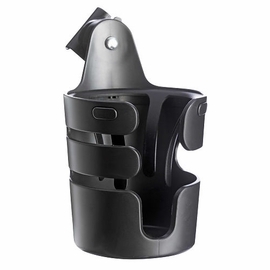 Attach a car seat for easy travel or a bassinet for ultimate comfort. 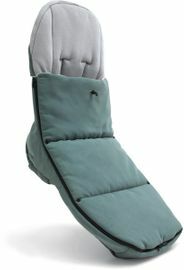 Reversible seat allows baby to face parents or explore the world. 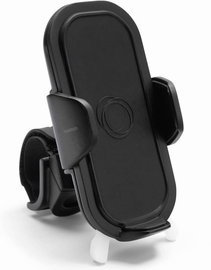 Easy one-handed steering and a comfortable ride regardless of your height. 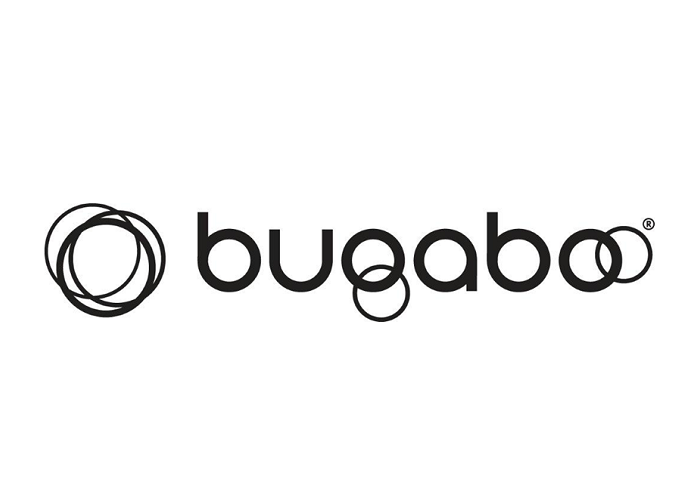 Freedom and movement have always been at the core of Bugaboo's designs. Now they?ve inspired their latest limited edition ? The Bugaboo Cameleon? Kite. Nothing says freedom like a kite ? gliding through the air, going wherever the wind takes it ? and the unique geometric print on the lining of this stroller is based directly on the instantly familiar kite shape. 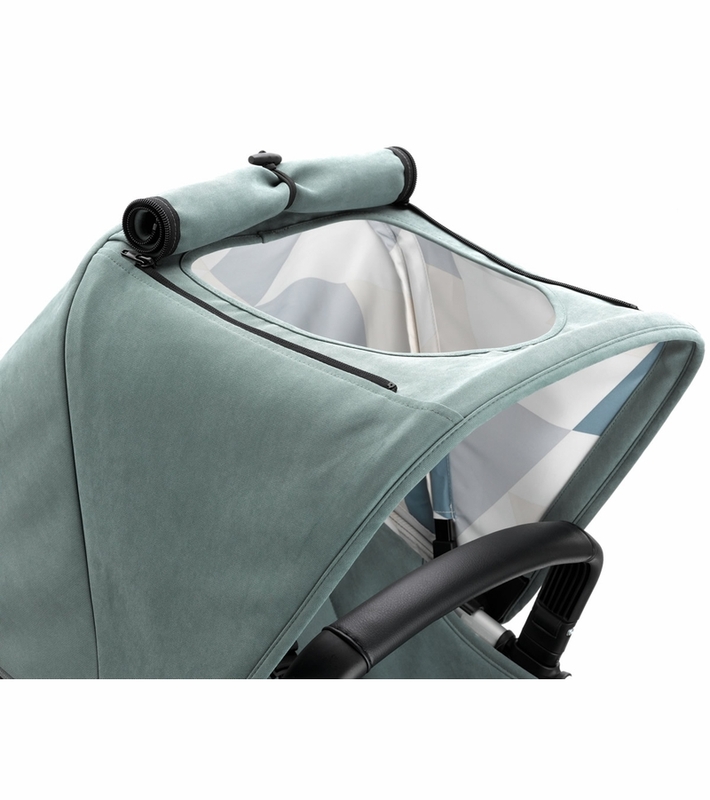 The lining is complemented by a basalm green fabric on the seat, bassinet and sun canopy. 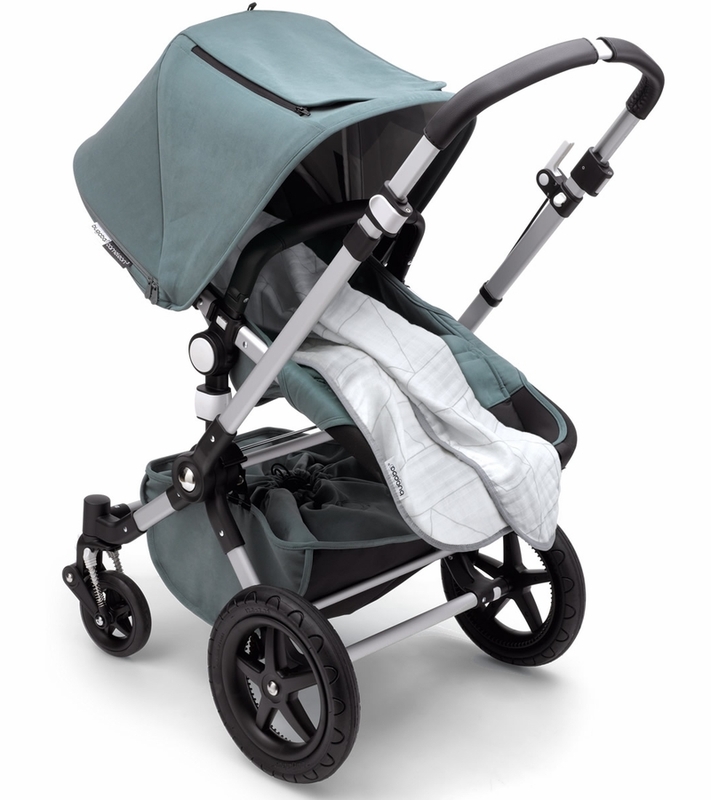 Bugaboo used a neutral color palette to soften the bold, angular pattern, creating a light, fresh interior. From a groundbreaking invention that changed the way strollers look and work, to an established design icon, the Bugaboo Cameleon? has been making parenting easier for more than 15 years. 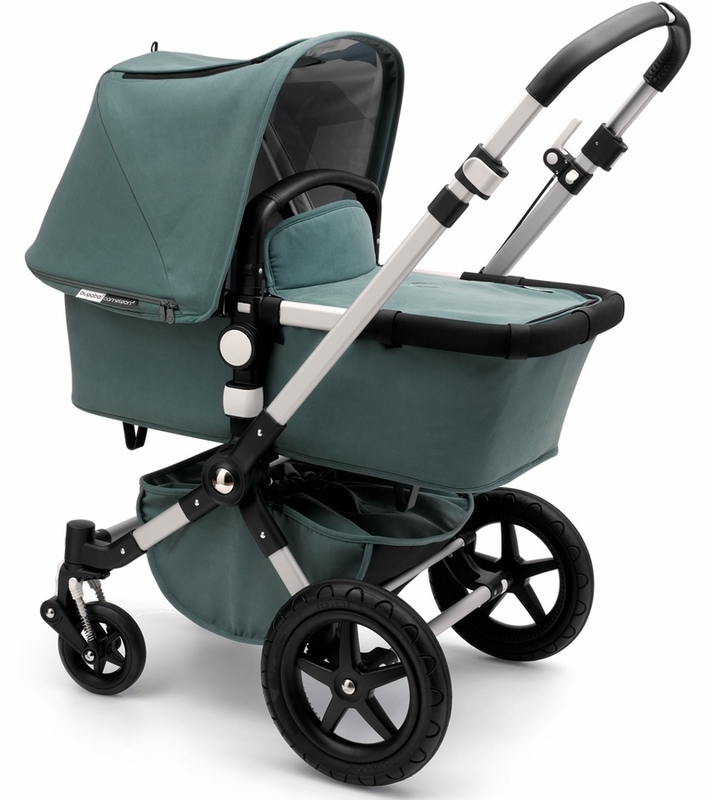 Versatile and easy to use, the Bugaboo Cameleon? 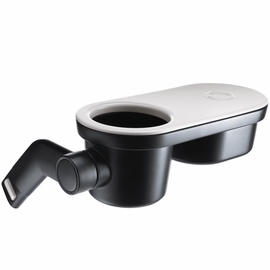 adapts effortlessly to the challenges of navigating modern life with kids from getting in-and-out of the car, to running errands, dining out or simply strolling and turning family life into a never-ending adventure. 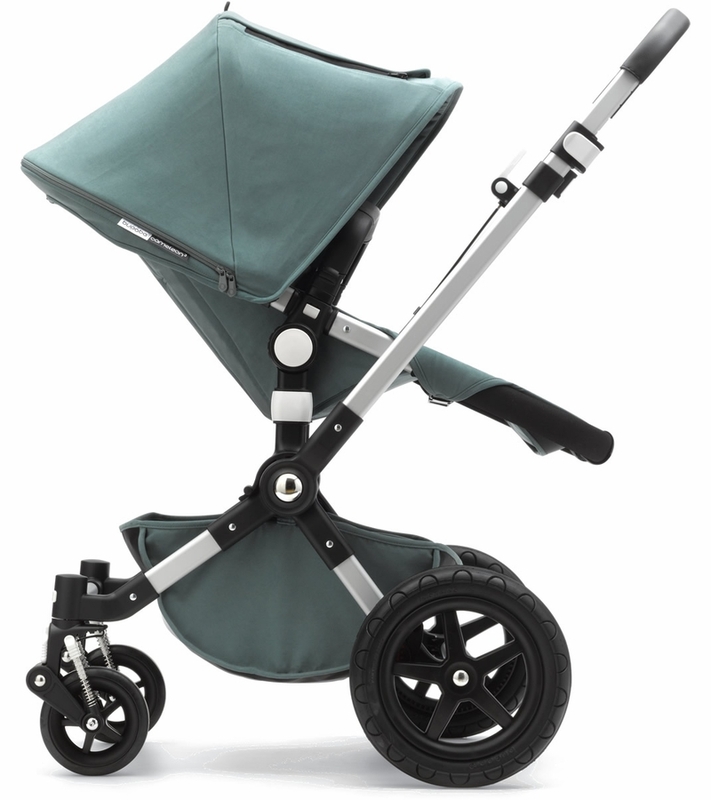 On four wheels or two, around the city, over sand or through snow, you can take the Bugaboo Cameleon? off-road thanks to its large wheels and adjustable suspension -- while the independent seat always allows you to carry your child with you everywhere you go. 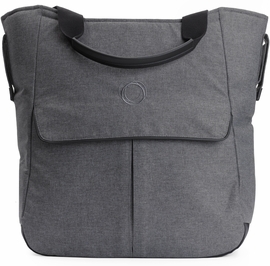 Pushing or carrying your Bugaboo Cameleon3 in style just got even more comfortable with the addition of a precision-stitched faux leather handlebar and carry handle. Continue living the rich and varied life you lead. 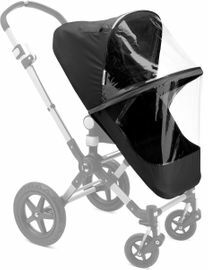 Put your child in a Bugaboo Cameleon? so you can keep living life to the fullest. One-hand release bassinet and seat. 15 cm/6? 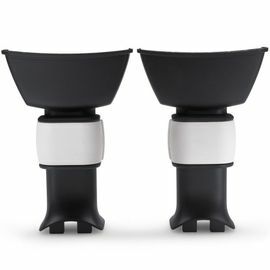 Swivel wheels & 30 cm/12? 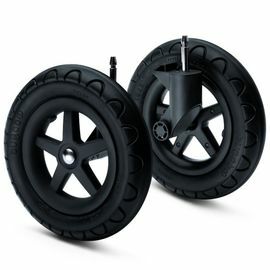 rear wheels with durable foam-filled rubber tires. Weight (chassis, wheels, seat) 9.6 kg/21 lbs. Folded lwh 90 x 50 x 31 cm/35? x 20? x 12?. 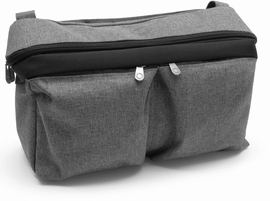 Underseat bag 23.8 l/6.3 gal, 4 kg/8.8 lbs. The only stroller you will have to buy! This stroller is worth every penny! 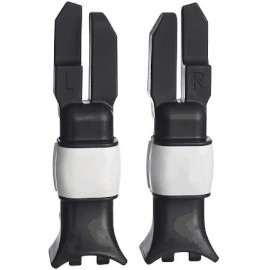 The design and ease of use is perfect for any new mother. Truly works on all terrains very well. My only complaint is that this is a large stroller so if you drive a standard size vehicle this will not fit in your trunk. You will be forced to put in the back seat. Lightweight stroller. 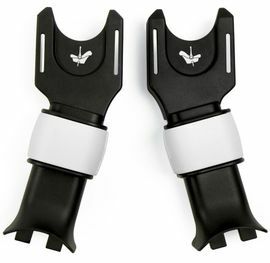 Looks beautiful and easy to use. This is the best purchase I made on baby products. 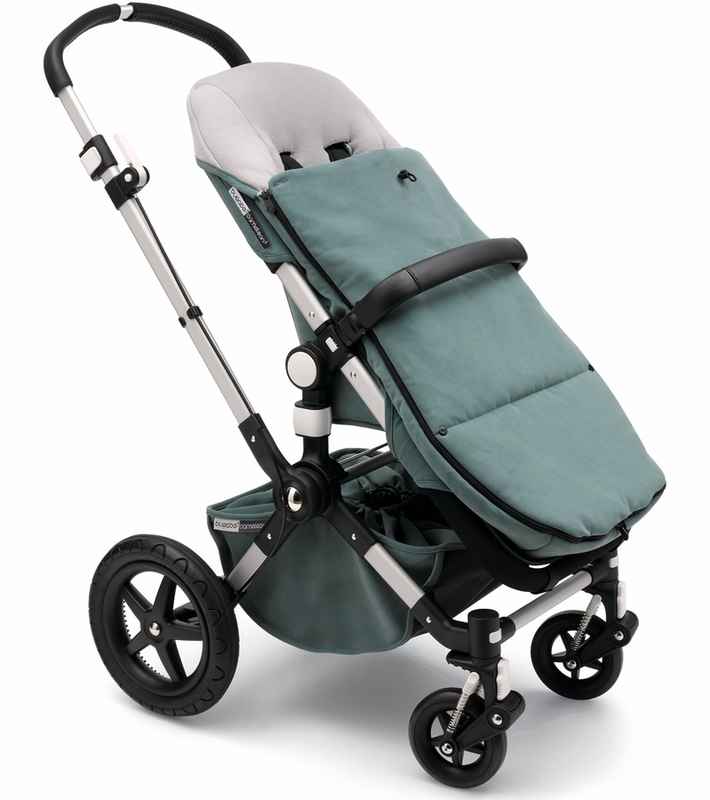 Bugaboo Cameleon 3 is quite expensive but I think it's well worth it. 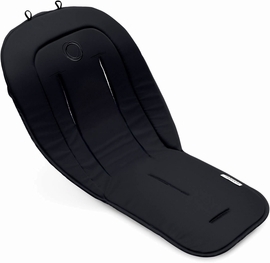 It has such a smooth handling system so it's easy to handle and most importantly my baby seems so comfortable in it. I been using the bassinet for 5 month now and can wait to try the seat portion when my baby reaches 6 month old. 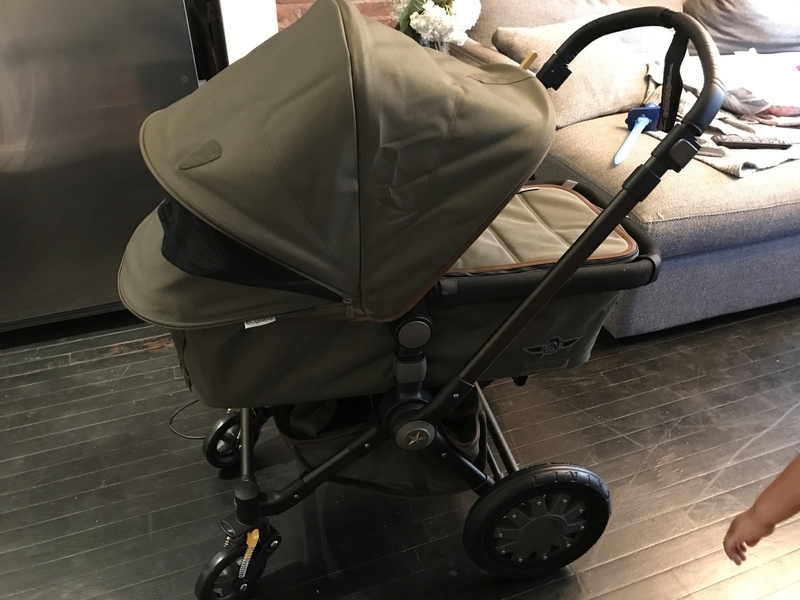 I love it and couldn't have found a better stroller heavy but worth it, strong and sturdy! We spent hours and hours deciding which stroller to pick, and I couldn't be more excited for this one. Love the classic black color of the frame! 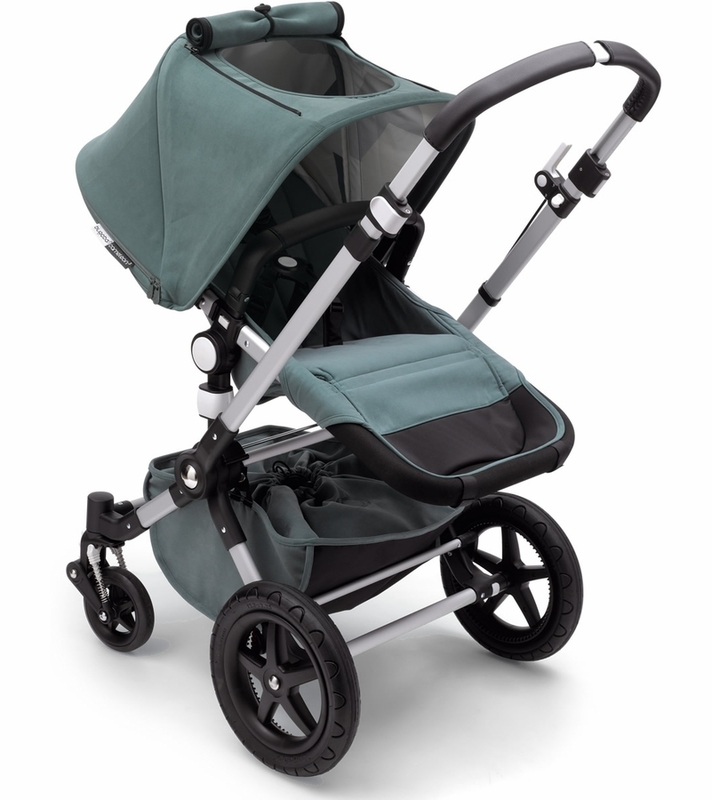 I love, love, love this bugaboo stroller! 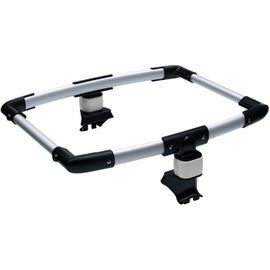 Its very easy to maneuver, light, and perfect size: not bulky, like some strollers are. It also looks very stylish. It worth every penny! 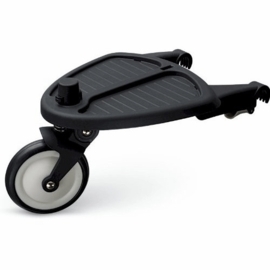 Highly recommend it to anyone, who are looking for stroller. 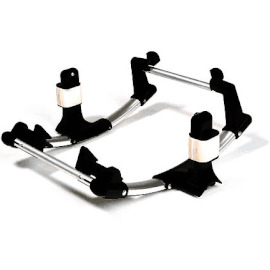 Prosstylish, light, compact, easy in use. 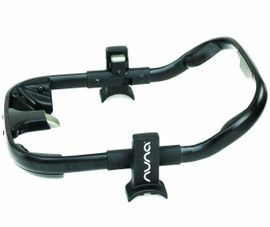 Amazing stroller, light, and easy to move around and in and out of the car. Good wheels amortization. Totally recommended. I love this stroller because it is light and easy to operate. My husband fell in love with in instantly. This stroller is even better looking in person. My son loves it he falls asleep the minute I put him in the stroller. 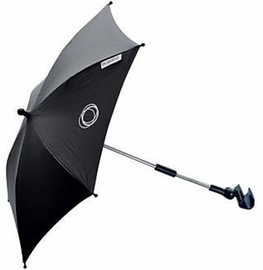 Easy to fold and unfold fits great in our car. Very sturdy stroller & well built. My son loves his stroller. Easy to fold & put away. 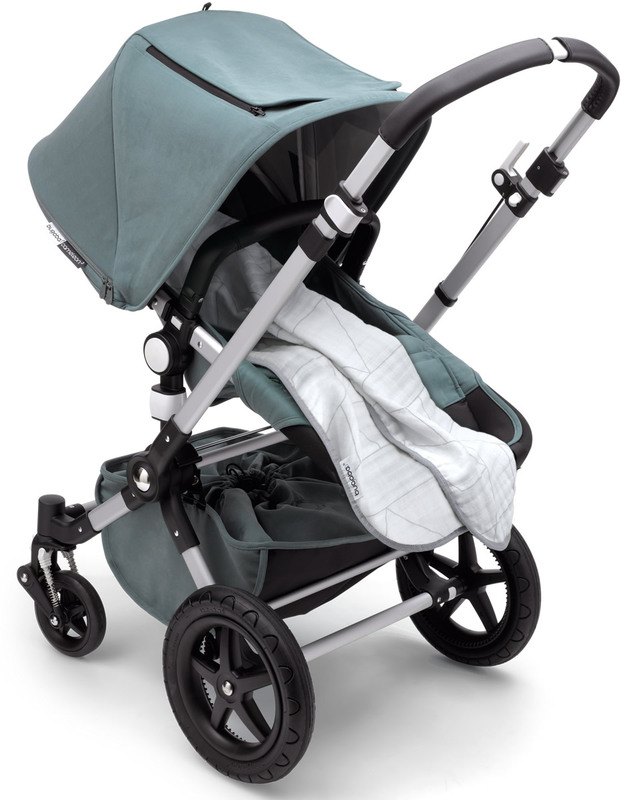 The Cameleon 3 is a wonderful stroller and feels very secure. 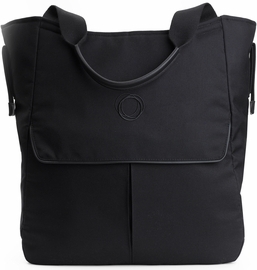 Easy to fold in and out and the petrol blue is great for boys or girls.